With reference to your mail, this is to inform that currently, only passport holders can apply for permits online. The same must be routed through any Bhutanese travel agent or hotel registered with the Tourism Council of Bhutan. The list and contact details of travel agents and hotels are available at www.tourism.gov.bt Kindly get in touch with concern travel agent/hotel for processing your permit for Bhutan. This means online permit application facility can be availed only through registered Bhutanese tour operators and TCB certified hotels. 9 to 5 but documents are only accepted till 12. For children: A copy of the birth certificate with 1 copy of passport photograph. Note: This is the application which I filled in 2015. There could be some changes, please use the most recent one. Have anyone been able to get the permit from the royal-bhutan-consulate-kolkata recently? I tried calling the numbers and a visit to the consulate also didn’t help. There was nobody to whom we can talk. What is the address to the Mall Road office? 25 Dec will be a Holiday. Permit office is closed on a Holiday. Suggest you to try getting it from Kolkata. Reach out to their consulate numbers. Did you try at their Mall Road office? Thanks Vivek for being so helpful. Really appriciate your help. Online permit is available through Authorized Tour Operators. You need to share soft copies of your passports and photos along with your itinerary. I was charged Rs250 pp. 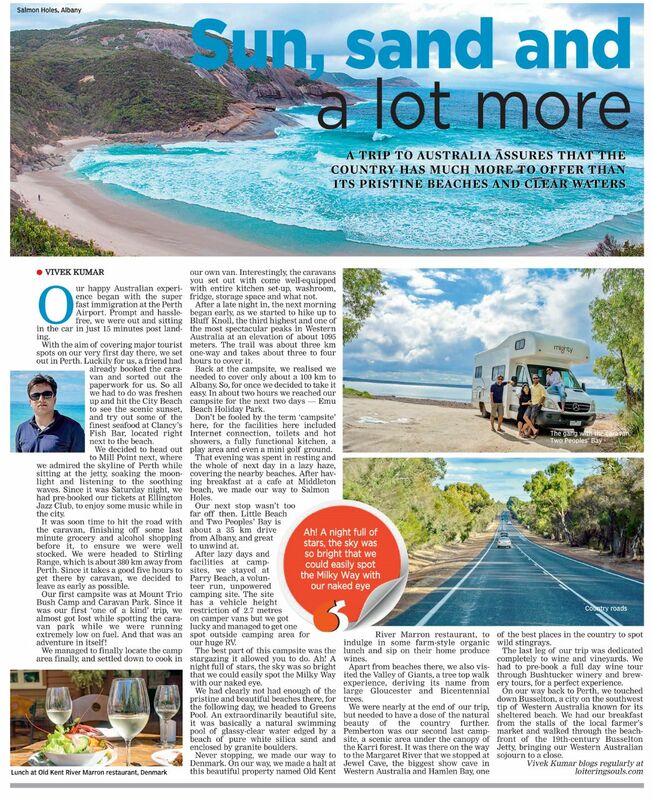 Suman can you please share the contact details of such tour operators? Hi!! Can I get permit from Kolkata offc on Saturday? In working days it is tough to me . Or my husband can get his permit and also my permit on behalf of me? Is it possible to get a Bhutan permit from bhutan consulate in delhi? Also is it possible to apply now? 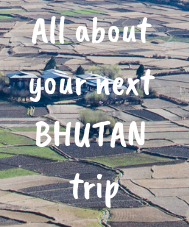 I will be travelling solo to Bhutan in March. I was hoping to stay at Monasteries, if that is allowed, or in hostels or other cheaper accommodations. What so you suggest regarding the accommodation? 1. I am not sure about Delhi Consulate. Its definitely worth a shot. I will also try to find it out and will let you know. 3. Not sure .. but I didn’t see any one staying there. Unlike Indian monasteries, Bhutanese Dzongs serves as office of local administration, so it could be difficult to stay there. Hallo, I am planning to travel to Bhutan on December 3rd week. Is it necessary to book hotels prior to get entry permit ? I am planning to book hotels after entering the City(Thimphu and Paro), But I read somewhere that without proper itenary they do not give entry permit. Please clarify If you are aware of such things. I don’t think its necessary to book any hotel in order to get permit. I didn’t do it. You just require valid identity proof (voter id or passport) and a couple of photographs. Lets me know if this the case. I will update it on my blog. Thank you for your blog, phone number, on call guidance. Feels good to catch a “wildling” on the go!! Keep up the good work.. Keep writing..
Glad to hear that 🙂 Thanks. I am planning to visit around same time. 27th February’ 2017. Looks like they have two days public holiday on Monday and Tuesday. So how can I get it done? 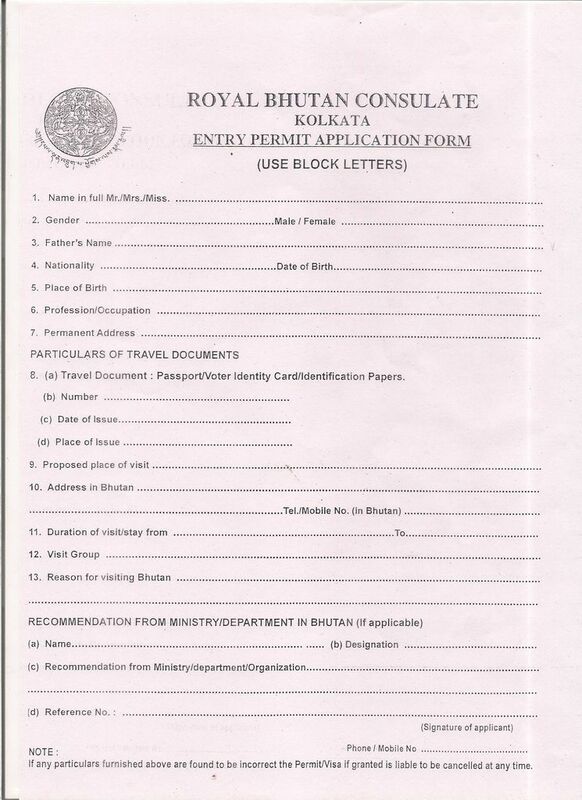 If I go to Kolkata Consulate office, how much time they are going to take before giving me the permit? 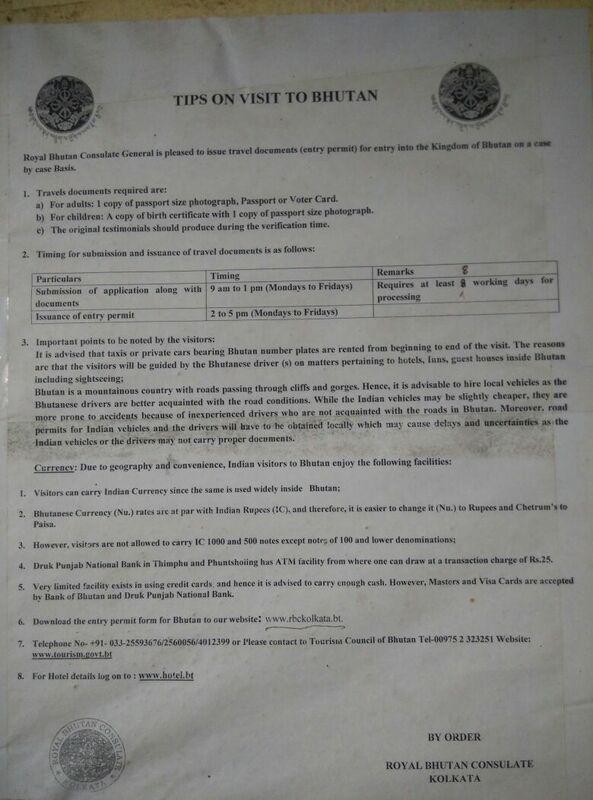 This is for information of the persons intending to visit BHUTAN. Hi Kunal , can you let me know what are the timings and also what document they require for permit. Also whether this office works on saturday?? awaiting your reply. Could you please elaborate on the procedure and how much time it would take? Would be of great help..
Hi, I want to travel to Paro and Thimpu. However, I will reach Phuntsholing on Saturday and it seems they do not issue permits on weekends. Can I get it done at Kolkata so that I need not wait till Monday at Phuntsholing? I am from Chennai. Am planning to visit during Losar(New Year holidays, 27-28 Feb 2017) through Phuntsholing Is it possible to get the entry permit in advance through Post/Courier from Kolkata as the immigration office @ Phuntsholing will be closed? Sorry for late reply, I was travelling. I doubt that they will provide permit through post. However pls reach out to them, they will definitively help you out. Also let me know of it, will update it over blog. The website rbckolkata.bt doesn’t exist now. Can I get application form at Royal Consulate? Thanks for this valuable Information. Kindly confirm the address.